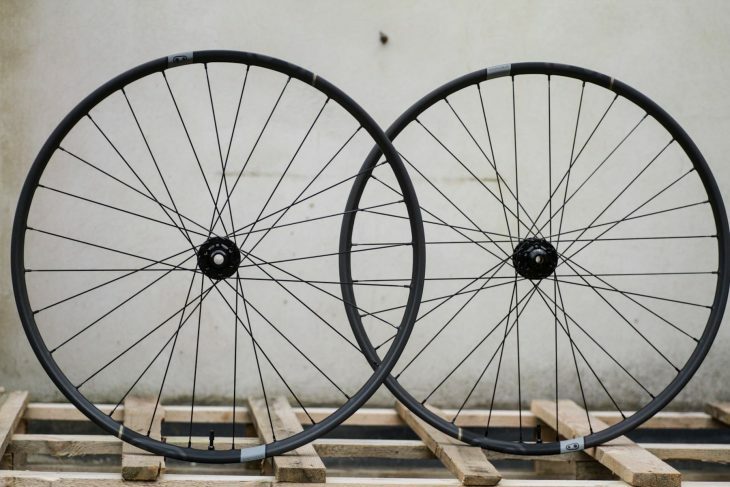 Crankbrothers launched its tuned carbon wheels for the hard hitting end of the market back in October last year. 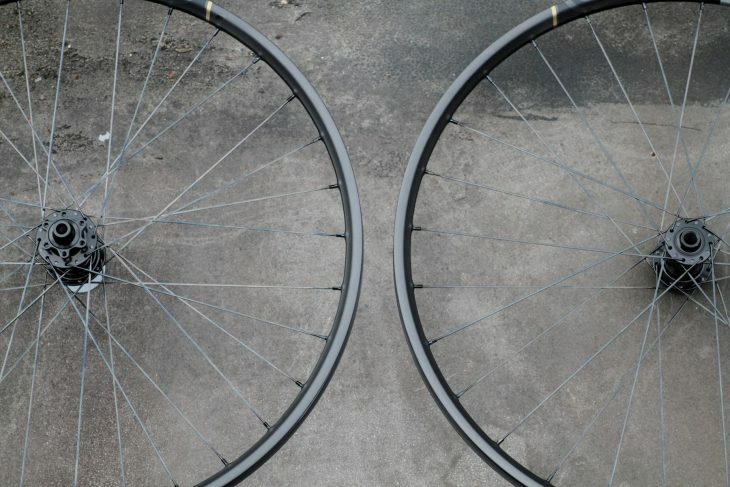 ‘Reinventing the wheel’ headlines abound, with the news that the rims were ‘tuned’. Front and rear specific tuning – what did this mean? 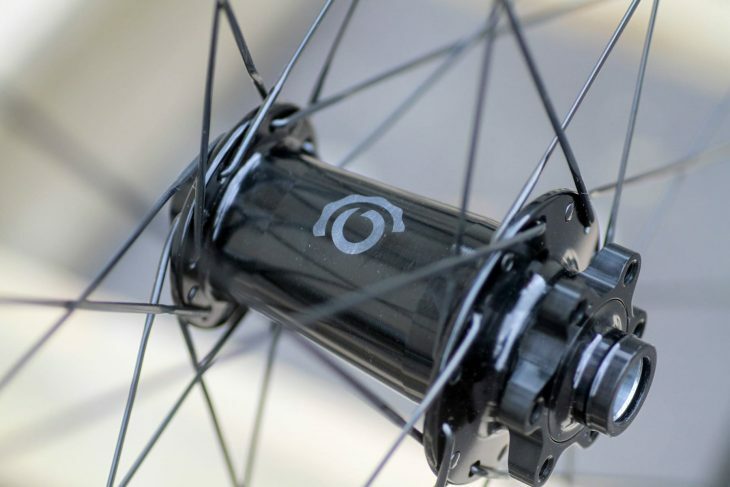 The idea came about when Crankbrothers employed Jason Schiers (the chap who founded ENVE), Mello Bouwmeester, an Australian carbon wheel builder to design its new wheel range. Traditionally, Jason prefers a stiff build, while Mello prefers a compliant one. 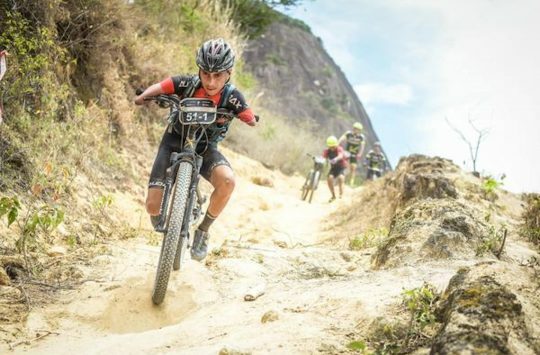 But in tests of competing products and in talking to to riders they found that people like a compliant front wheel that didn’t skip about on the trail, but a stiff rear wheel for precise handling. 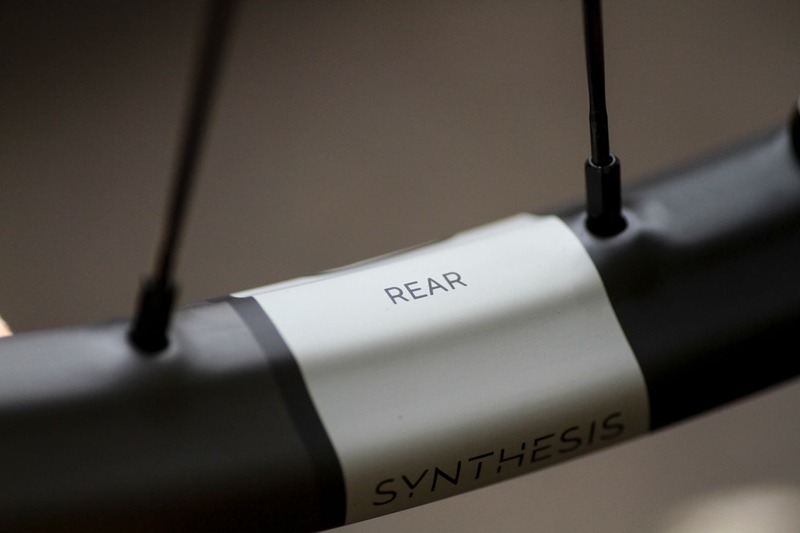 And so the idea for front and rear specific designs was born. 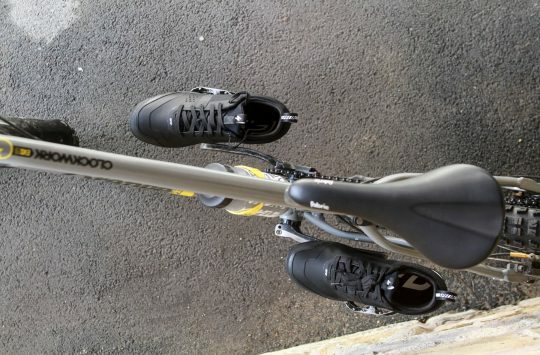 So you don’t have to count the spokes! Having decided that what we needed were wheels designed to be more compliant up front, with stiffer properties at the rear, Bouwmeester and Schiers set about designing the reinvented wheels. 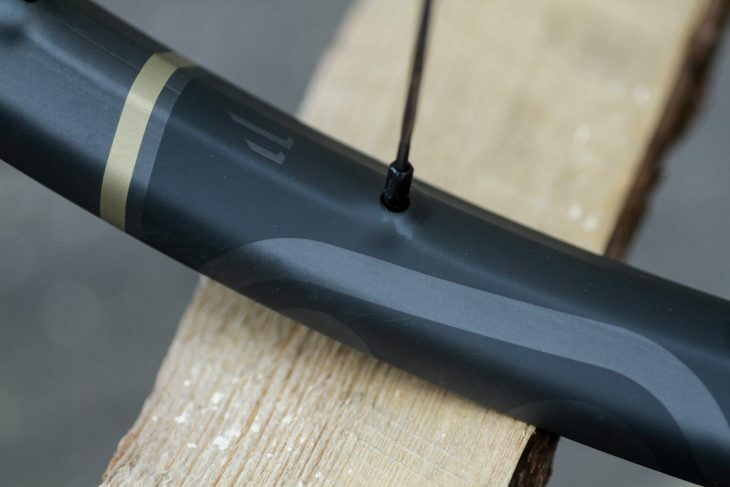 Carbon layup, spoke numbers and tension are different bewtween the front and rear – with the carbon weave being different across each task specific rim. At the time that Andi went on the launch of the heavy hitting wheels, it was mentioned that an XC version would be on the way, and today the racing snake version is launched. Classy decoration. Nice silk finish. The same lifetime warranty on the rims applies to the XCT wheels as with the Enduro wheels already launched, and they will come in two build options: the top end ‘Level 11’ and the standard ‘Level 7’. 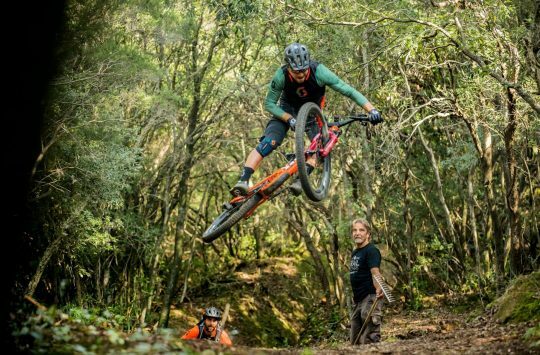 With an internal rim width of 26.5mm, both will accommodate up to a 2.3in tyre – if you want to go bigger than that, you need the Enduro wheelset. What difference do you get for that £650 difference? 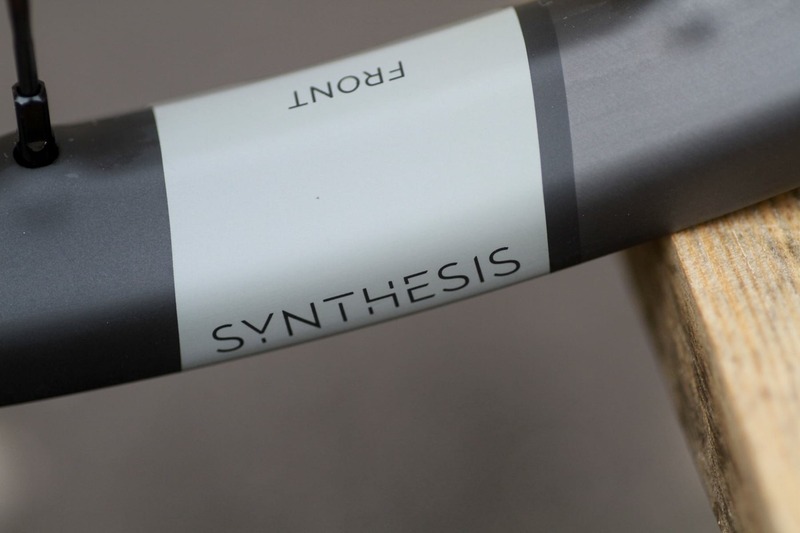 The I9 Hydra has 690 points of engagement giving 0.53° of engagement, while the Crankbrothers has 17°… quite a difference, one that even the most mortal of riders is likely to be able to feel. The I9 Hydra has tool free service construction, and for anyone who has experienced I9 hubs before, it’s somewhat quieter than other I9 models, but still has a pleasing buzz to it. And should you need any customer support, Industry Nine has consumer support around the world. We’ve had a set in the office today for a closer look – they’re a rather swish silk black carbon with a couple of grey highlights and a very subtle gold decal. Confirmed weights are 3.42lbs/1.551kg a set, made up of 1.9lbs/0.852kg rear and 1.52lbs/0.689kg front. They’ll be hitting the shops around mid April – might these be what your race season needs? They look nice but everything I’ve ever bought from Crank Brothers broke, piss poor quality.